Once you have completed Level 3 you may wish to consider our Medal Classes and/or move into our Social Intermediate/Advanced Class. 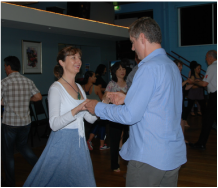 Our NEW Social Advanced Latin Dance Classes will cover ADVANCED figures for Rumba, Cha Cha, Jive, Samba and is suitable for all Advanced Latin Students. Drop us a line to see if this level is suitable for you. Call Craig 9361 6734 for enquiries and to book. 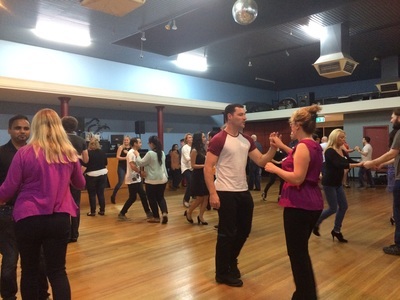 Our Advanced Latin Dance Classes will run for 6 weeks at $120pp. We will cover new advanced figures during every 6 weekly term. Please JOIN US at the beginning of any 6 weekly course. call 9361 6734 or send us an email for information on all of our prices and special offers. Please view our weekly timetable to see what dances are being covered at the moment and what is coming up next or email or call for more info. The best way to stay up to date on all new classes, courses & offers is to subscribe to our regular newsletter which you will receive once or twice a month. 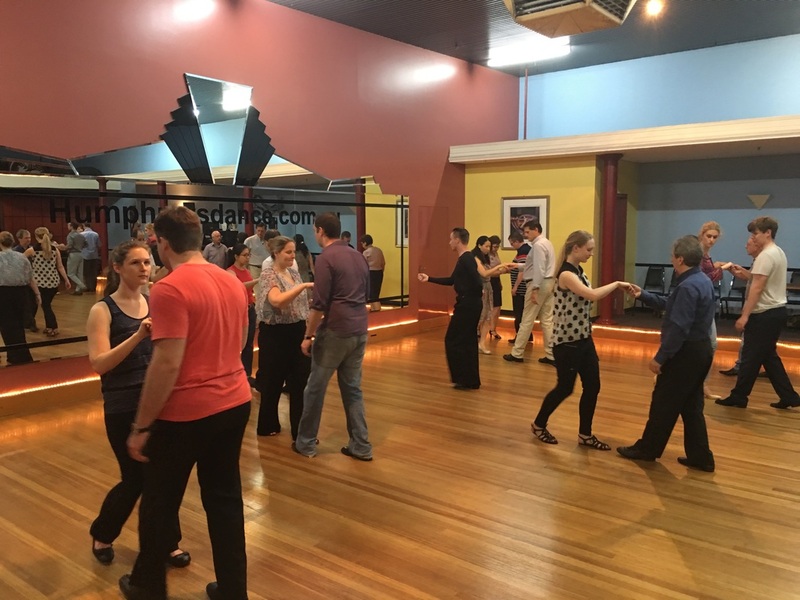 If you have already attended some Social Beginners Dance Classes and are wondering what else is available or how your dancing can now progress we have many options open to you. - Our Medal/Technique classes are available to anyone who has completed Social Level 1 and above. These classes focus more on technique and are highly recommended to improve your confidence, partner comfort and enjoyment. 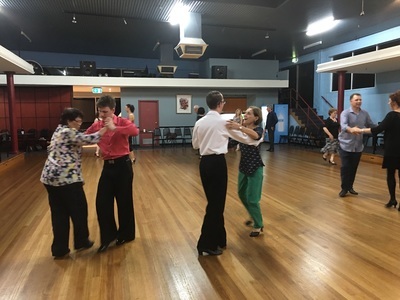 The Medal Exam is not compulsory at the end of the course but is a great idea to receive some feedback and give you a goal to aim for with your dancing. - Private Lessons are also available to all students at any level and are a good idea to improve your technique and progress faster through the levels or take your medals. 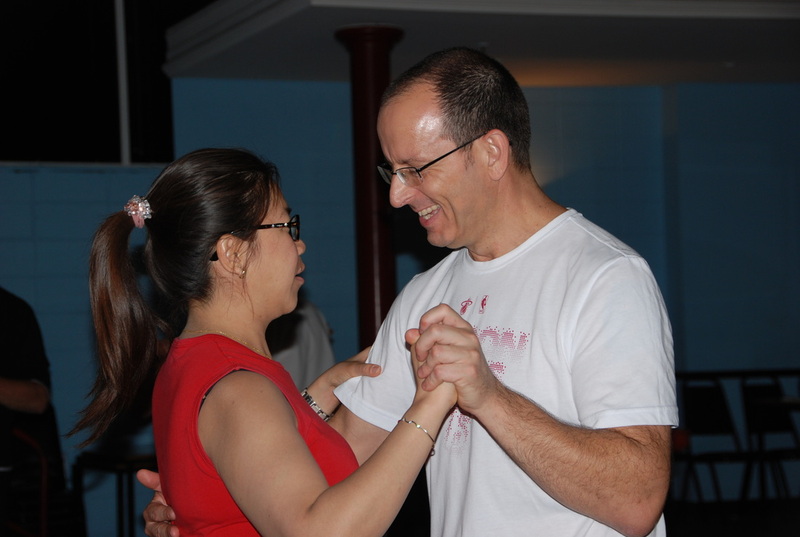 - Salsa is a great social and fun dance to learn incorporating a more relaxed body action danced to infectious cuban rhythms. Anyone from total beginners to advanced is welcome to join. 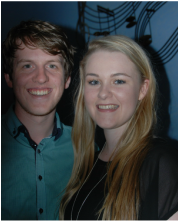 - New Vogue is a fun and popular dance style and we hold a dedicated New Vogue Class every Friday evening at 7.30pm. Choreography by Riley White, Humphreys Dance Studio. JOIN US !